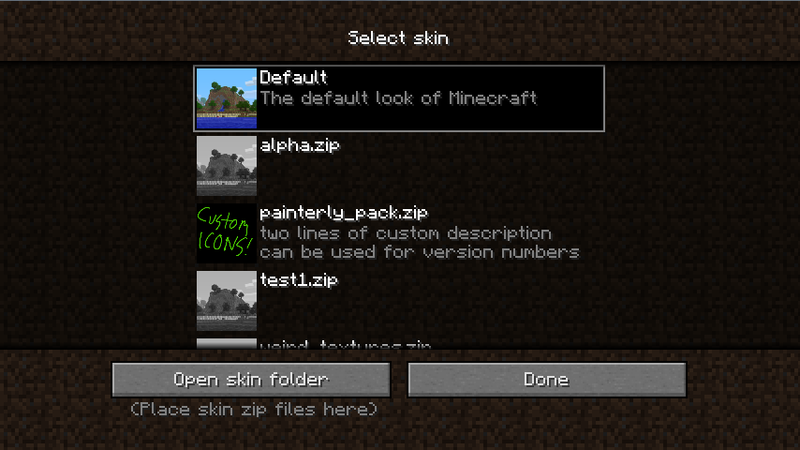 Minecraft news via Twitter, Notch just announced that support for custom skins is coming to Minecraft tomorrow. I’ve not tried any texture pack mods myself yet, usually I’m too busy playing or administrating, but I guess I’ll have to check a few out now that it’s going to be officially supported. Oh cool. Now I just have to find some skin packs to try out. Hmm…. Decided, it made more sense to include those links in the post. Thanks for the idea, Anjin. I’m definitely looking forward to this. I’m going to make some textures and experiment. Sweet, I’ve been using one of the packs I found on Fileplanet and it makes the game a lot more beautiful. Having an in game way to switch between them will be even more amazing.